Here's one we know you've been waiting for with bated breath: the lowly Nokia 7020 clamshell has earned its FCC wings on its way to a Q4 release. The phone was always designed as a quadband EDGE device, so it's not clear whether the FCC filing is indicative of an intention on Nokia's part to actually offer the phone in the States -- there isn't any carrier branding and there aren't any carrier-customized buttons on the keypad, so this might just be a formality. Then again, it could make a respectable backup phone or a cheapo to take overseas if they do decide to offer it direct or through the flagship stores -- who doesn't like concealed displays and 2 megapixel cameras, after all? 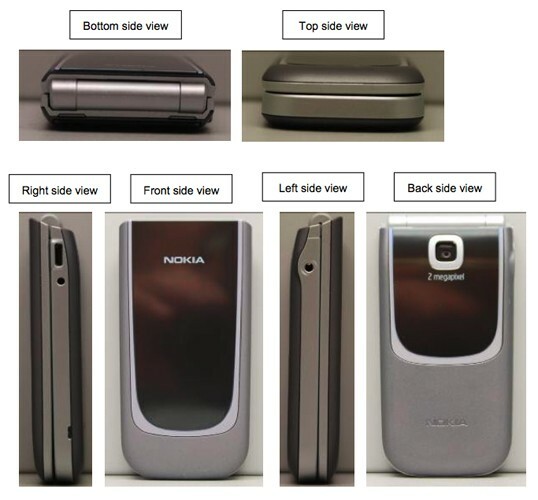 Nokia 7020 garners FCC approval originally appeared on Engadget Mobile on Sun, 12 Jul 2009 16:37:00 EST. Please see our terms for use of feeds.